Increase volume above maximum for all your favourite PC apps and games. Now you are not limited by the maximum amplification capabilities of your PC’s sound card. You can raise volume to the desired level even if the volume level in system set on maximum. Sound Booster processes all audio being played in system and boosts it before it gets to the sound card. Thought of buying a set of speaker for your PC ? Now you might want to rethink your plans. If your laptop’s volume is generally good enough, and the only trouble you experience is with some particular program or media content that is recorded too low, then you can save the situation by using Sound Booster. 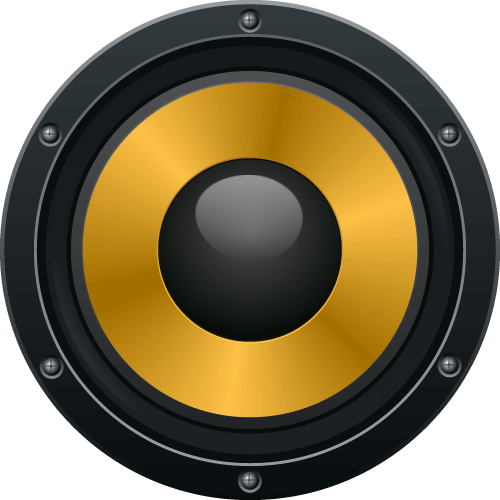 You can use Sound Booster to boost sound of a web browser, a media player, a game or any other PC program that plays sound. You can use the software the usual way, no special treatment required. No need to install any plugins or add-on’s. Sound Booster amplifies sound in real-time and there is no need to configure it.